Over time models have grown in variety, complexity, and use within financial services organizations. They have moved from tactical pieces of input to a strategic pillar that provides the infrastructure and backbone for strategy and decisions at all levels of the organization. Time and evolution of models left uncontrolled bring forth loss and potential disaster. Unfortunately, many organizations lack governance and architecture for model risk management. 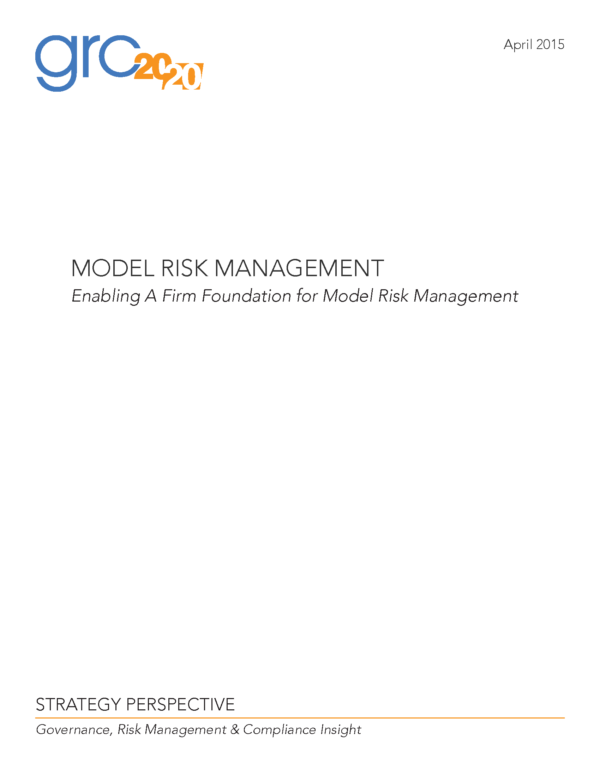 Financial services organizations need to provide a structured approach for model risk management that addresses model governance, lifecycle, and architecture to manage models and mitigate the risk they introduce while capitalizing on the significant value of models when properly used. MEGA’s solutions for Model Risk Management has been researched, evaluated, and reviewed by GRC 20/20, with organizations that are using it in changing, distributed, and dynamic business environments. GRC 20/20 has evaluated and verified the innovation found in the MEGA HOPEX platform and sees this as a compelling offering for model risk management with a compelling approach applying enterprise architecture capabilities to model an organizations models. 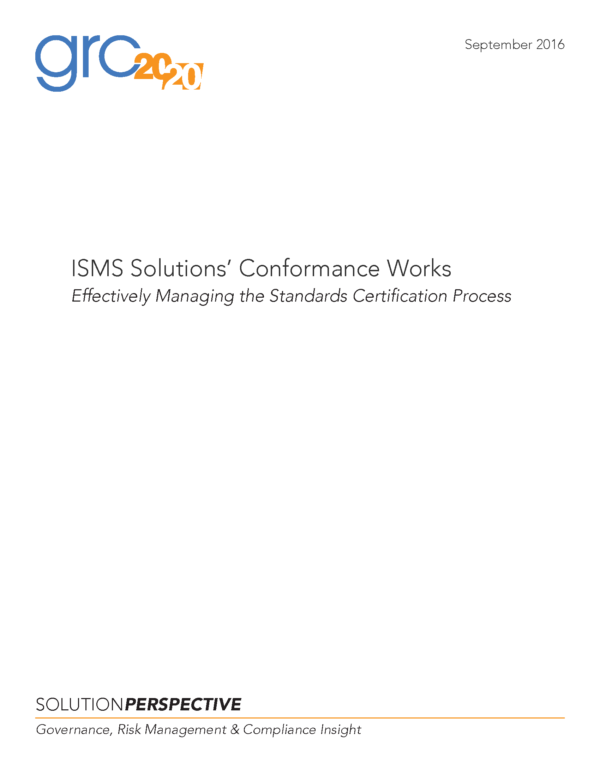 Their unique approach makes organizations more efficient, effective, and agile in keeping inventories and documentation of how models should function. 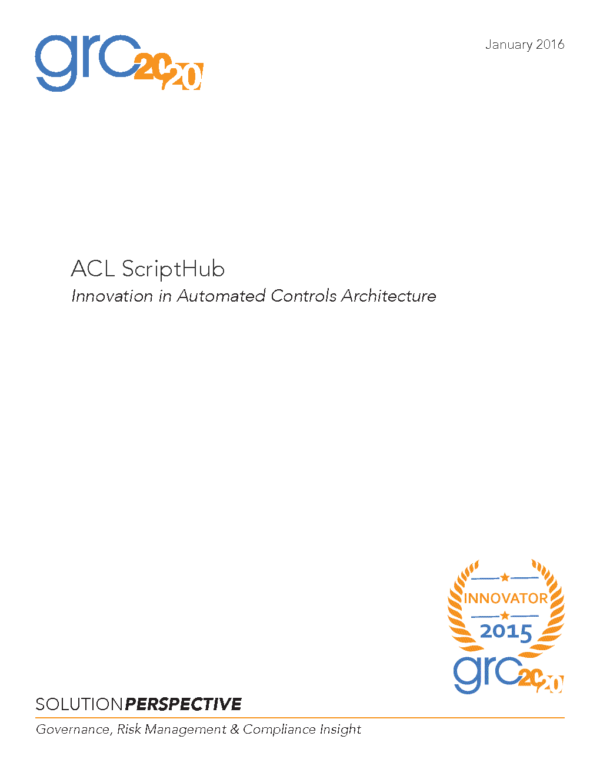 In this context, GRC 20/20 has recognized MEGA with a 2015 GRC Innovation Award for the best technology innovation for risk management in 2015. Have a question about MEGA or model risk management? How are MEGA’s solutions for Model Risk Management Innovation Different?